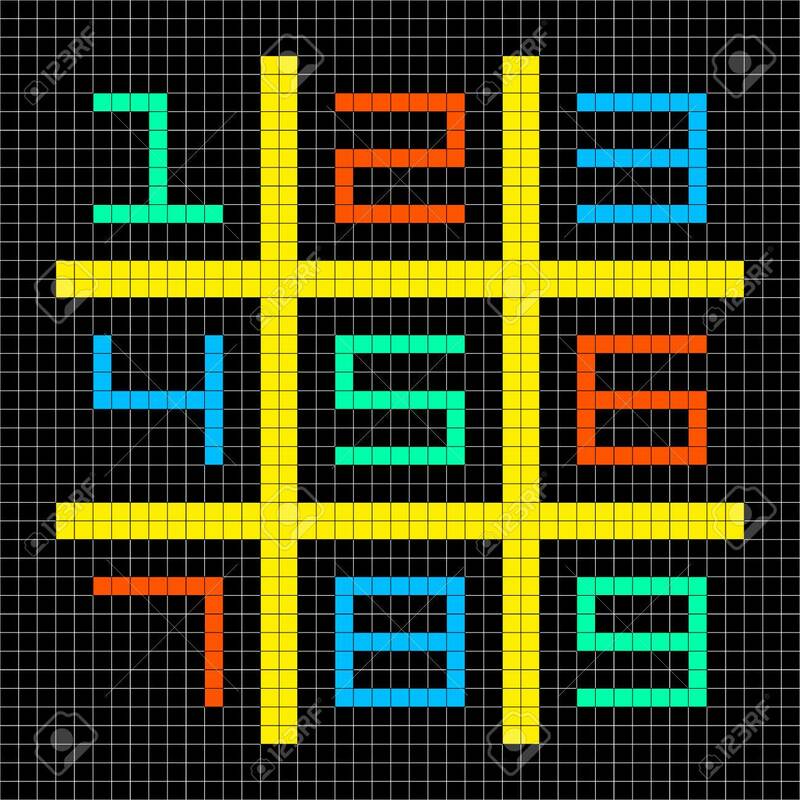 8-bit Pixel Art With Numbers 1-9 In A Sudoku Grid. Assets Separated.. Royalty Free Cliparts, Vectors, And Stock Illustration. Image 23292139.